Non-Toxic Munchkin: Is There A Cancer Causing Pesticide in My Kids Favorite Breakfast Foods?! 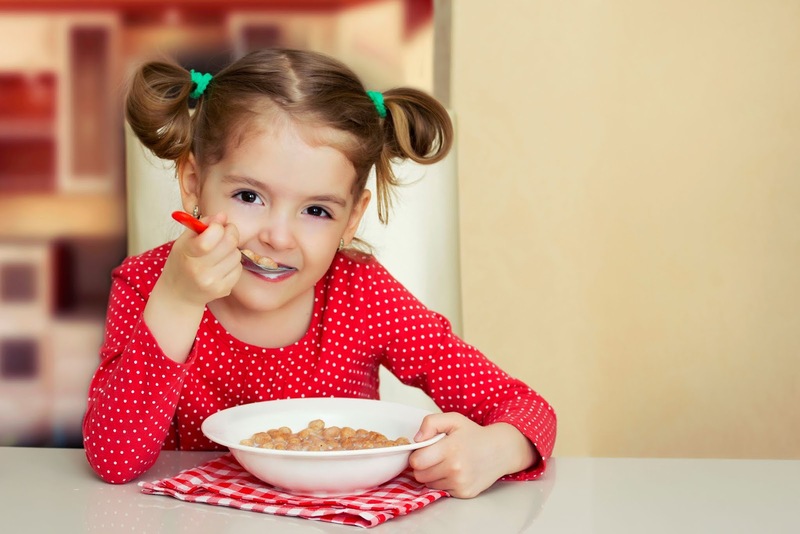 Is There A Cancer Causing Pesticide in My Kids Favorite Breakfast Foods?! Now, glyphosate, the main ingredient in Roundup, is again in the news. The Environmental Working Group just published a report whre they found glyphosate in the majority of samples of common breakfast products made with conventionally and organically grown oats. The organization tested 45 products and found that 43 tested positive for the chemical; 31 contained levels above what EWG scientists have determined is safe for children’s health (they all tested well below what the EPA has determined safe for kids. EWG's safety level is about 100 times lower than what EPA says is safe). They tested both non-organic and organic oats. ORganic items showed much lower levels of the pesticide, however 5 of the 16 organic samples still tested positive for containing glyphosate ( all were deemed safely under the EWG level of danger for children). In these days, many companies are making a lot of processed foods, which are directly hits on our kids health and some time it cause of stomach cancer or any other kind of infection. I am not sure CBD products are available for kids or not, but you can check with CBD Vape Genius through their Facebook Page. you can also check the legality of marijuana in 2018 with them. Omgg so horrific.. thank you for posting about this! !